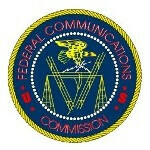 On Monday, we told you that the Nokia RM-877 visited the FCC with AT&T connectivity. We figured out that this is the Nokia EOS. Now comes the Nokia RM-875, making a similar trip to the FCC and carrying the same schematic design as the RM-877. With LTE support in the 850MHz, 1800MHz, 2100MHz, and 2500MHz frequencies, this appears to be the international version of the Nokia Lumia EOS. Earlier on Wednesday, we told you that Nokia has confirmed that its July 11th event in New York is being held to introduce the long-awaited 41MP Nokia EOS. This is the Windows Phone version of the Symbian flavored Nokia 808 PureView. 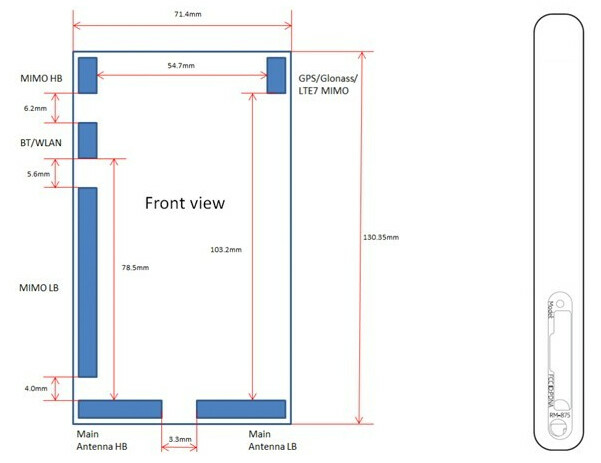 The FCC visit of the Nokia RM-875 shows that the Finnish OEM plans on offering the model overseas, not just in the U.S. The Nokia EOS should have some competition from the Samsung Galaxy S4 Zoom and the rumored Sony i1 Honami cameraphone. Is this the international version of the Nokia EOS? Pureview is an absolutly genuine innovation of Nokia. I care less if Samsung or Sony will be able to catch up. it is dude. it's not easy to put 41mp 1/1.2" sensor in such a small area. Most people also couldn't care less about that 41mp camera. samsung fanboys to be exact..
LOL couldn't accept facts? I like the EOS for the fact that it is indeed camera innovation but I would never buy that. How many people even bought the 808 PureView because of its innovative camera? Yeah u r right. pureview is one of the greatest innovations coming out of Nokia R&D labs and not to forget it was 5 years of hard work that made pureview possible. Does it work on CDMA.... would it work on Sprint? if so i want it. I have serious doubts about a CDMA EOS. Even getting the phone on AT&T would be a big increase in exposure (pardon the pun) compared to the 808. On the other hand, Verizon is promoting the hell out of the Lumia 928. So who knows?